Chris and John Trogner have been working hard to get Central Pennsylvania on the brewing map. Since 1997, these Mechanicsburg natives have been handcrafting world-class beers that combine traditional English brewing techniques with the eclecticism of new American brewing. But how they reached this point is as compelling as where they are headed. Tröegs Independent Brewing was established in 1997. Today, the brewery produces six year-round and five seasonal beers including: HopBack Amber Ale, Troegenator Doublebock, DreamWeaver Wheat, Perpetual IPA, JavaHead Stout, Tröegs Pale Ale, Nugget Nectar, Dead Reckoning Porter, Sunshine Pils, The Mad Elf, and Flying Mouflan. Tröegs currently distributes its product in Pennsylvania, New Jersey, New York, Washington D.C., Maryland, Delaware, Ohio, Massachusetts, and Virginia. 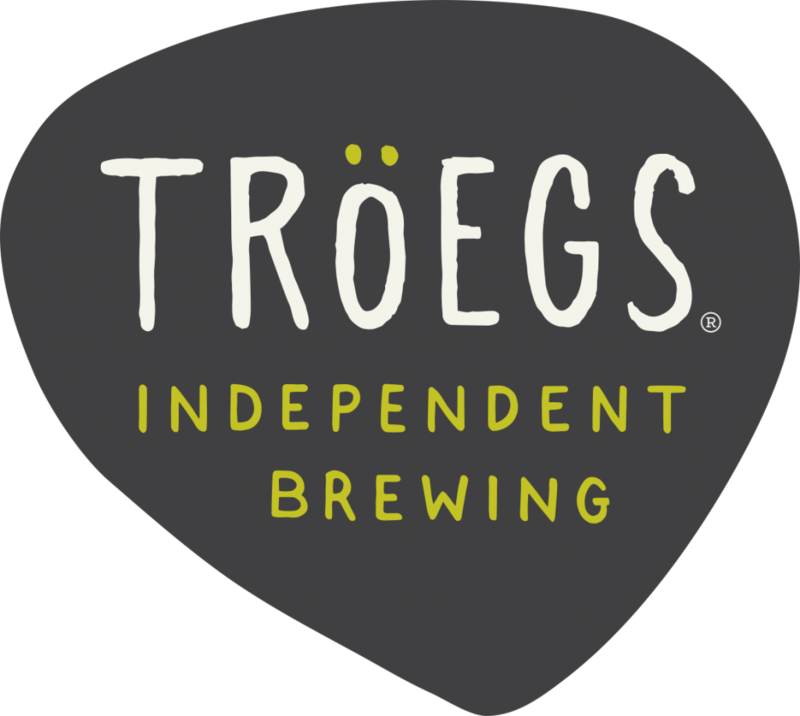 Learn More About Troegs Independent Brewing And Their Beers By Visiting Their Website.